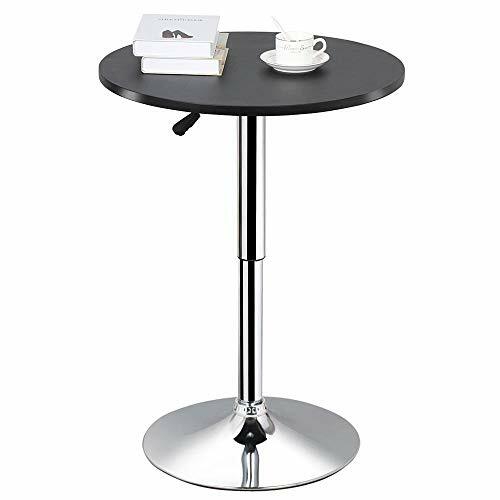 *Furmax black pub bar round metal table:Furmax brand new pub table of contemporary style fits in well with party and conversation.Large MDF top offers a comfortable place to enjoy your brunch,coffee and wine.Steady black is great for social gatherings. 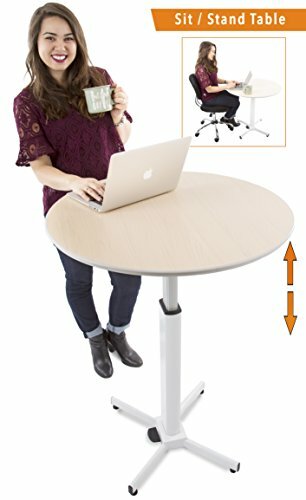 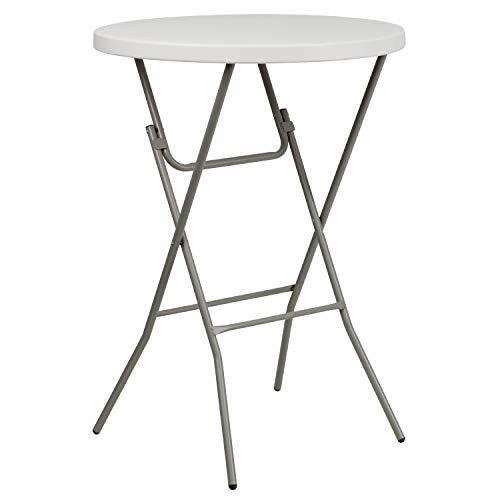 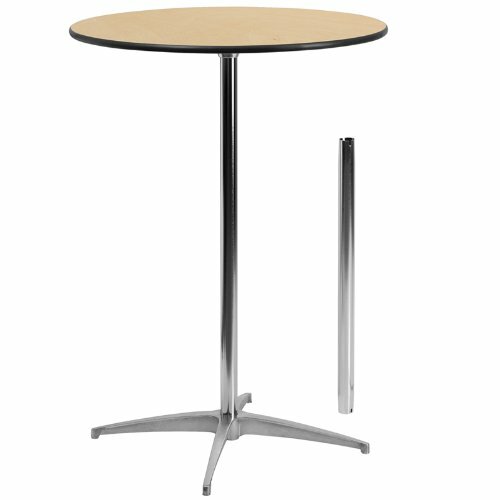 *Features:-a suitable for kitchen, living room and and bar etc-The latest simple design combines classic and modern style -Perfecting for a handy place to prop drinks or snacks -Easy assembly and convenient to clean bar table -Be used indoors or outdoors like bars,bistro,dining room,coffee house etc. 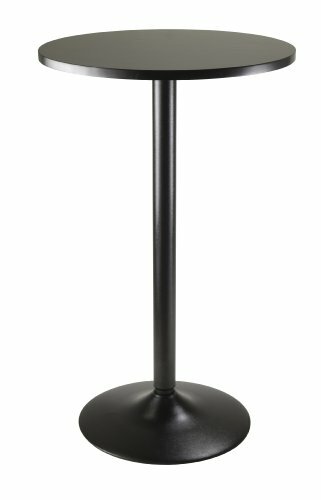 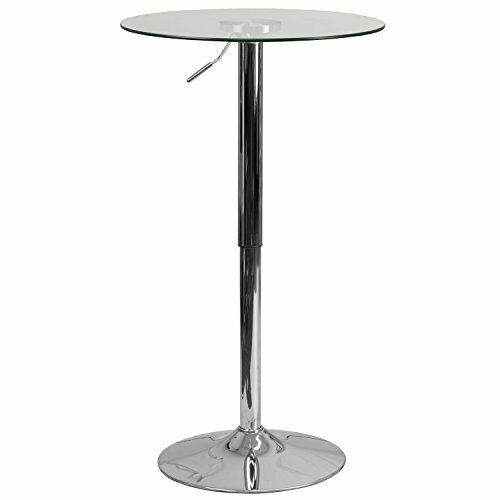 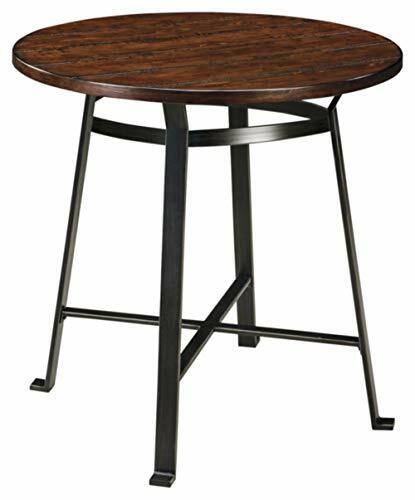 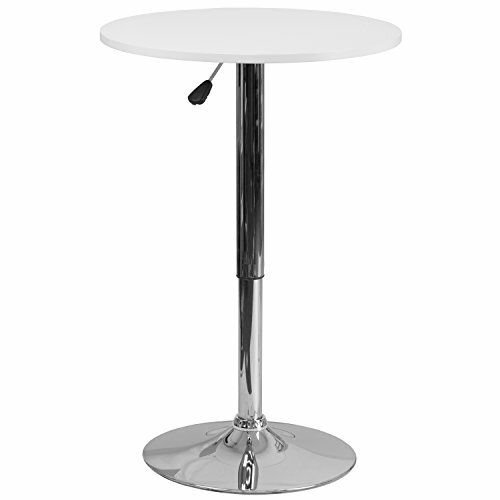 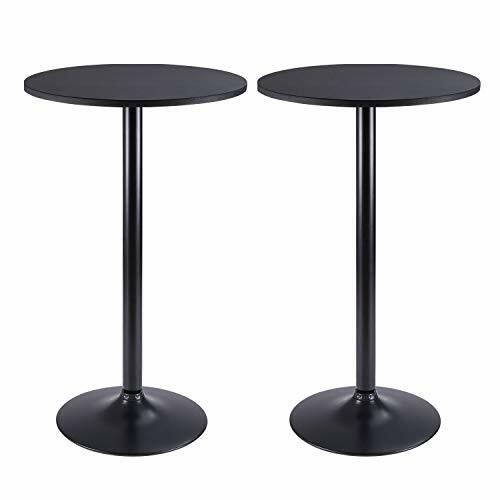 *Specifications: Color: Black Table height: 39.5" Top diameter: 23.8" Base diameter: 17.9"Please contact us if you have any questions about our products. 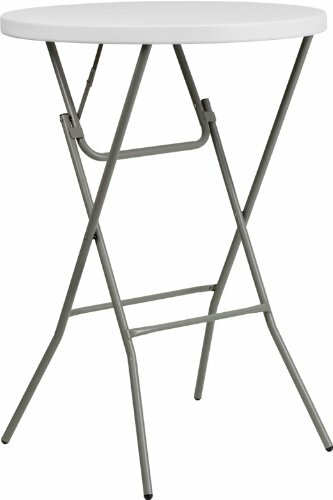 Size: 31.25"W x 31.25"D x 43.75"Hx 31.25\"
Size: 51.00\" x 32.00\" x 43.75\"51.00" x 32.00" x 43.75"